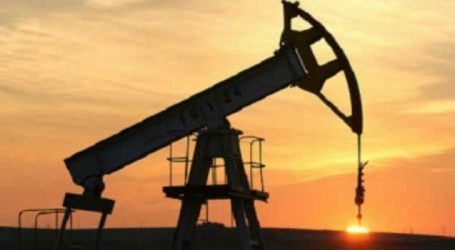 The prices of fuel witnessed another dip today, a day after remaining stagnant. The price of petrol in Delhi dipped to Rs 79.37 per litre and that in Mumbai is at Rs 84.86 per litre, both a decrease of 18 paise. However, the diesel prices remained the same as that of Wednesday. 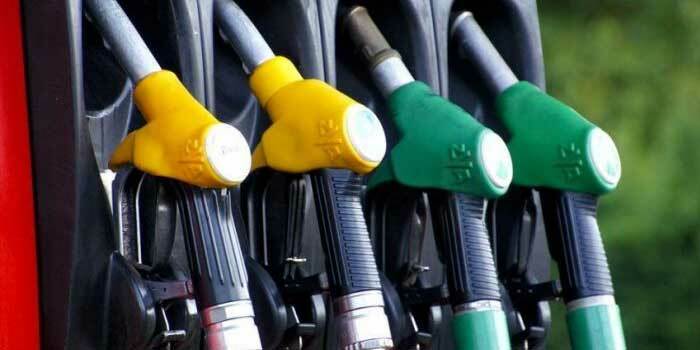 The diesel price in Delhi is constant at Rs 73.78 per litre and that in Mumbai is Rs 77.32 per litre. 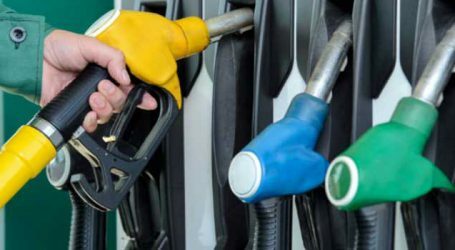 The petrol price in Kolkata reached Rs 81.25 per litre, a dip of 18 paise and that in Chennai is Rs 82.46 per litre, a decrease of 19 paise. In Chennai and Kolkata, too, the diesel prices remained constant. While in Chennai the diesel price is Rs 78 per litre, in Kolkata it is Rs 75.63 per litre. 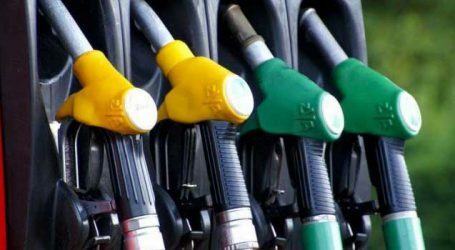 The fuel prices on Wednesday witnessed no cut, after a dip in the prices for straight 13 days. 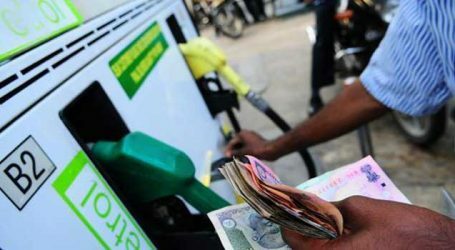 The price of petrol in the national capital remained at Rs 79.55 per litre and that in Mumbai was Rs 85.04 per litre, the same as that on Tuesday.